Experts warn a global pandemic will halt humanity as we know it in the next 20 to 30 years. Past epidemics may offer some insight into what the future holds. Here’s a look back at some of them. Smallpox is caused by the variola virus, which spreads through skin-to-skin contact or contact with bodily fluids. It can also be spread through the air. In 430 B.C., smallpox killed more than 30,000 people in Athens, Greece, reducing the city’s population by at least 20%. 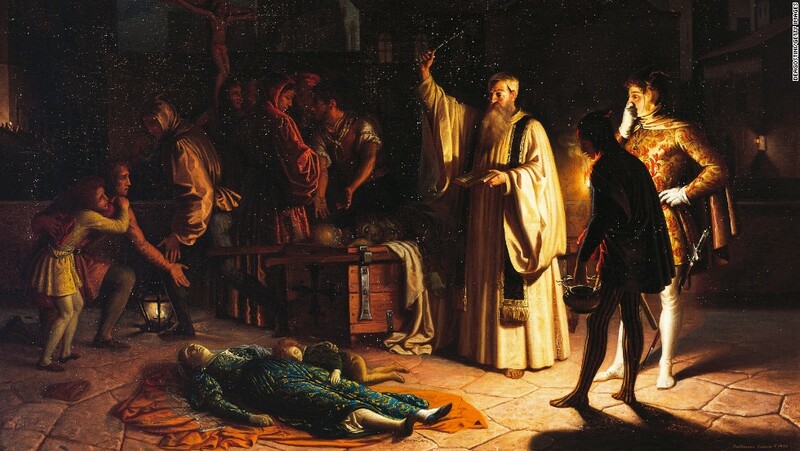 The Plague of Justinian, which began in 541 and continued on and off for nearly 200 years, killed 50 million people in the Middle East, Asia and the Mediterranean basin, according to some estimates. The plague is caused by bacteria that are spread by rats that were bitten by infected fleas. What's known as the Great Plague of London actually started in China in 1334 and spread along trade routes, wiping out entire towns. Florence, Italy, lost a third of its 90,000 residents in the first six months. Overall, Europe lost 25 million people. 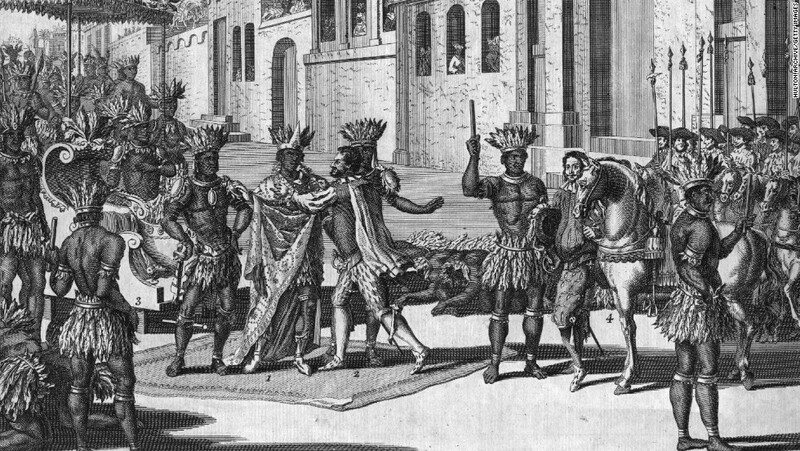 There were approximately 25 million people living in what is now called Mexico when Hernando Cortes arrived in 1519. 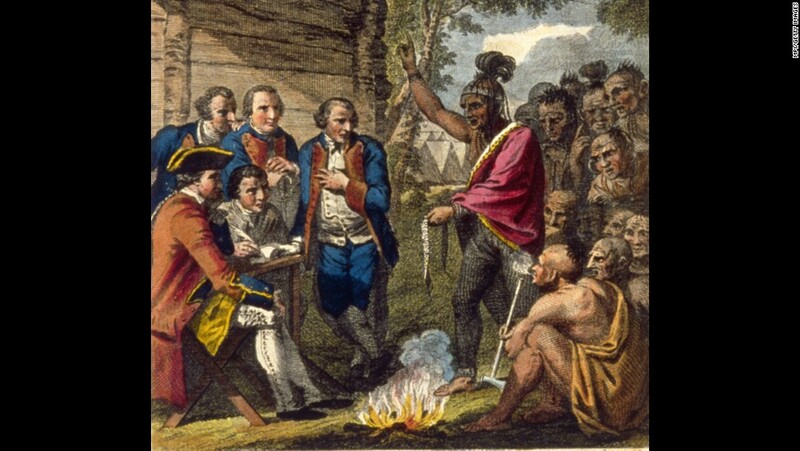 A smallpox epidemic killed between 5 and 8 million of the native population in the following two years. Over the next century, less than 2 million would survive this and other communicable diseases brought by European explorers. Smallpox reached Massachusetts in 1633, brought by settlers from France, Great Britain and the Netherlands. It quickly spread to the Native American population, which had up until now been free of this communicable disease. It’s unclear how many were killed by smallpox, though historians estimate some 20 million may have died after the Europeans landed. 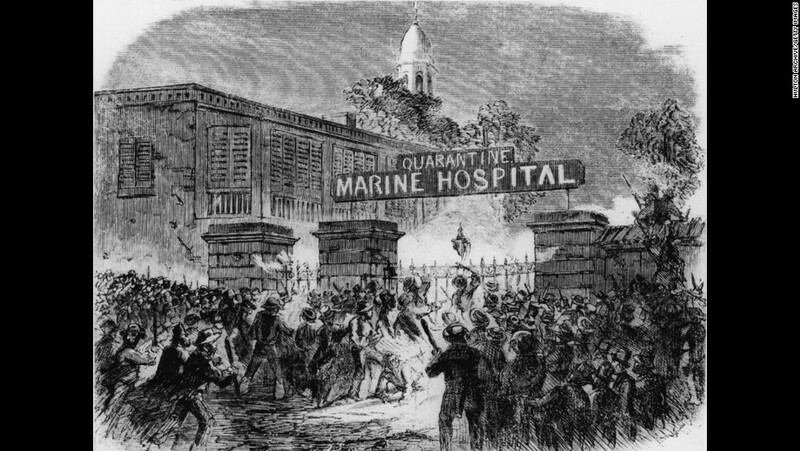 Philadelphia was struck with a yellow fever epidemic in 1793 that killed a 10th of the city's 45,000-person population. The Modern Plague began in the 1860s and killed more than 12 million people in China, India and Hong Kong. It wasn’t until the 1890s that people figured out how the bacterial infection was being spread and a vaccine was created. 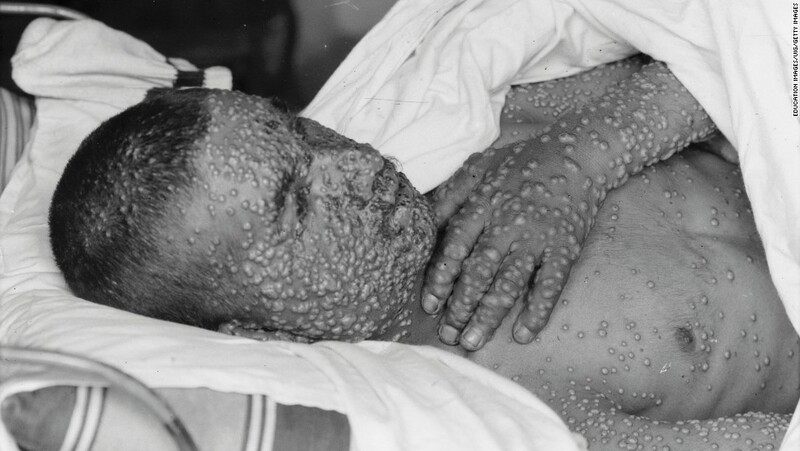 A smallpox epidemic in Boston infected 1,500 people in 1901. There were 270 reported deaths. 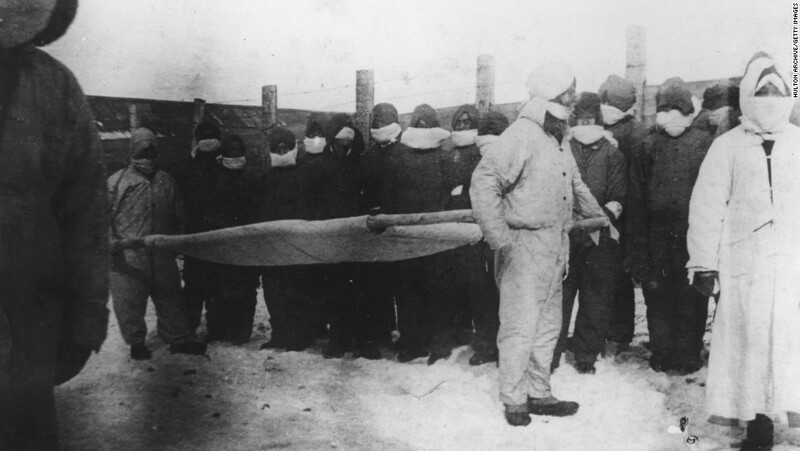 The largest plague outbreak in the 20th century occurred in Manchuria between 1910 and 1911. Approximately 60,000 people died. The plague still occasionally causes smaller outbreaks in parts of sub-Saharan Africa. 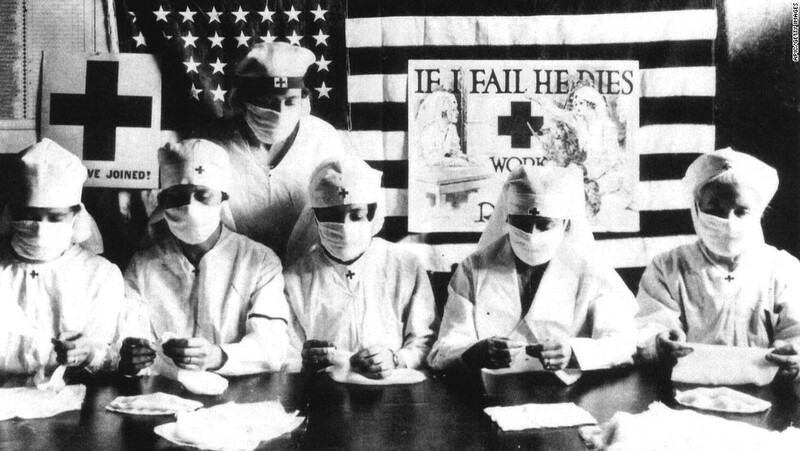 The great flu pandemic of 1918 and 1919 is estimated to have killed between 30 million and 50 million people worldwide. Among them were 675,000 Americans. Polio peaked in the US. 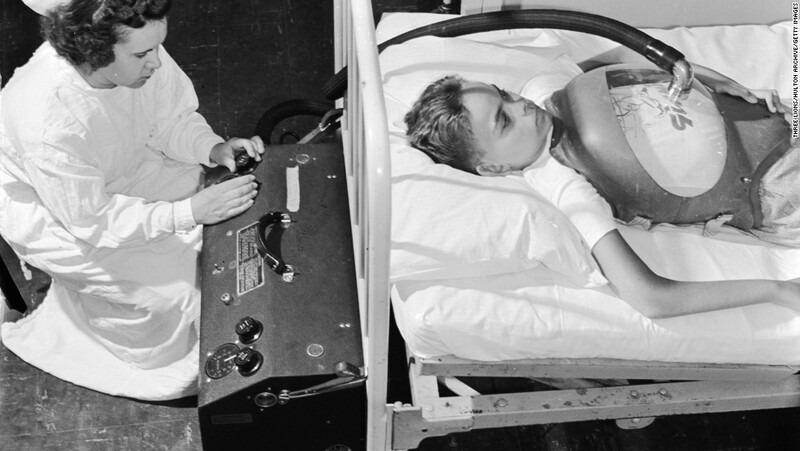 Nearly 60,000 children were infected and more than 3,000 died. Three years later vaccination began to prevent the communicable disease. In 1984, scientists identified the human immunodeficiency virus, or HIV, as the cause of AIDS. That same year the deadly disease killed more than 5,500 people in the United States. Today more than 35 million people around the world are living with an HIV infection. 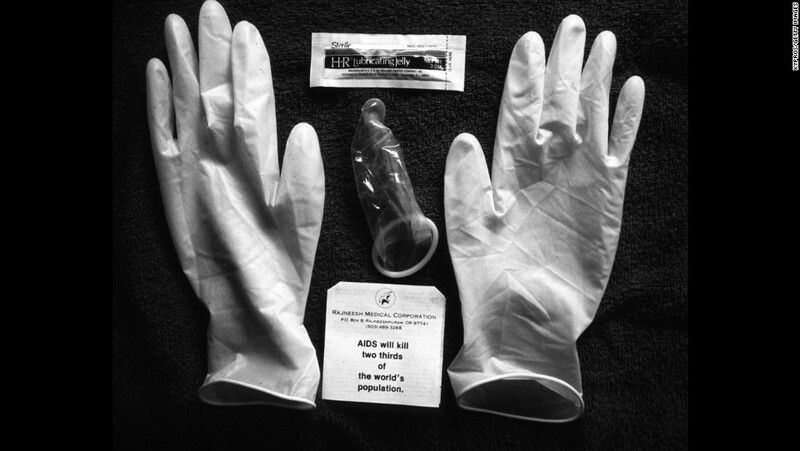 More than 25 million people have died of AIDS since the first cases were reported. 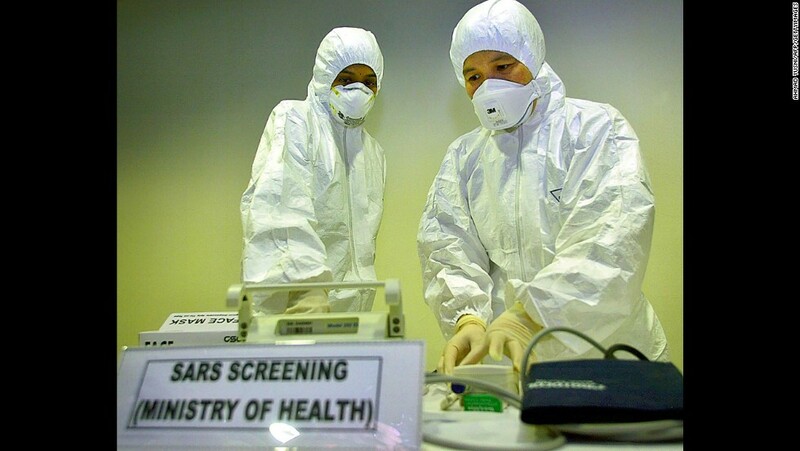 Severe Acute Respiratory Syndrome, better known as SARS, was first identified in 2003 in China, though the first case is believed to have occurred in November 2002. By July more than 8,000 cases and 774 deaths had been reported. The global H1N1 flu pandemic may have killed as many as 575,000 people, though only 18,500 deaths were confirmed. The H1N1 virus is a type of swine flu, which is a respiratory disease of pigs caused by the type A influenza virus. 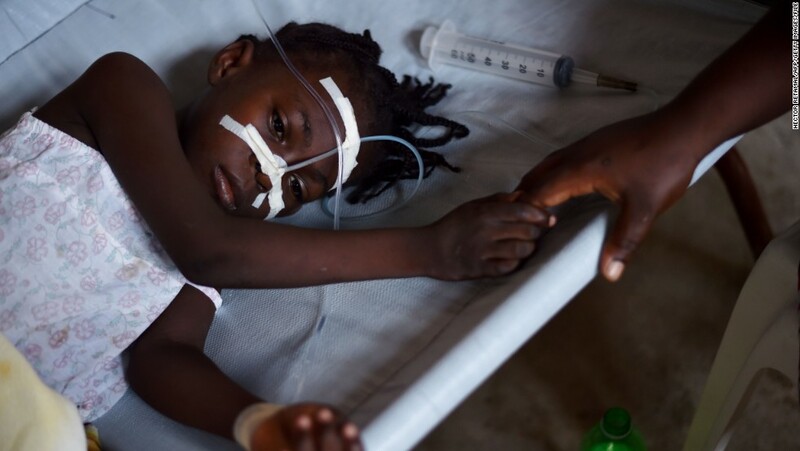 An epidemic of cholera killed at least 10,000 people in Haiti in 2010 following a deadly earthquake that paralyzed the nation. 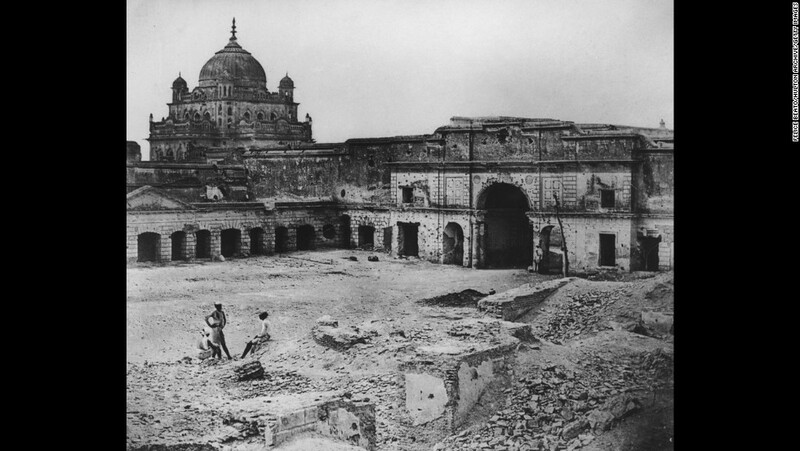 The outbreak hampered efforts to rebuild. The United Nations would later apologize for initially denying claims that Nepalese peacekeepers brought the deadly disease to the country following the earthquake. 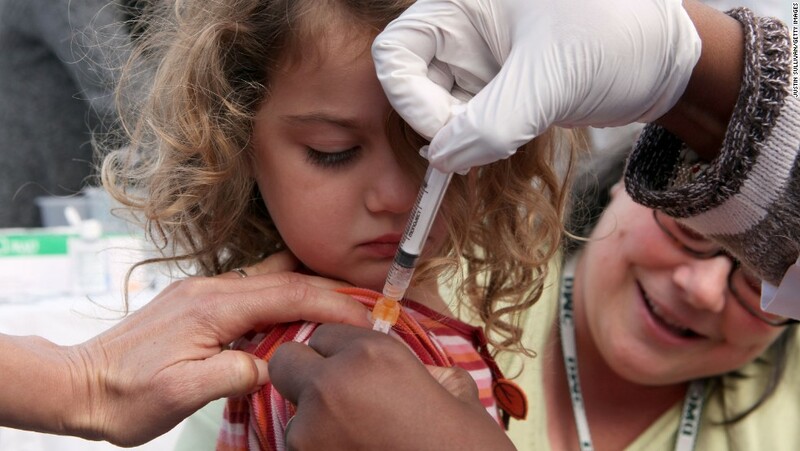 In 2012, approximately 122,000 people worldwide died from the measles, a highly contagious disease caused by a virus. Typhoid fever kills around 216,000 people a year. 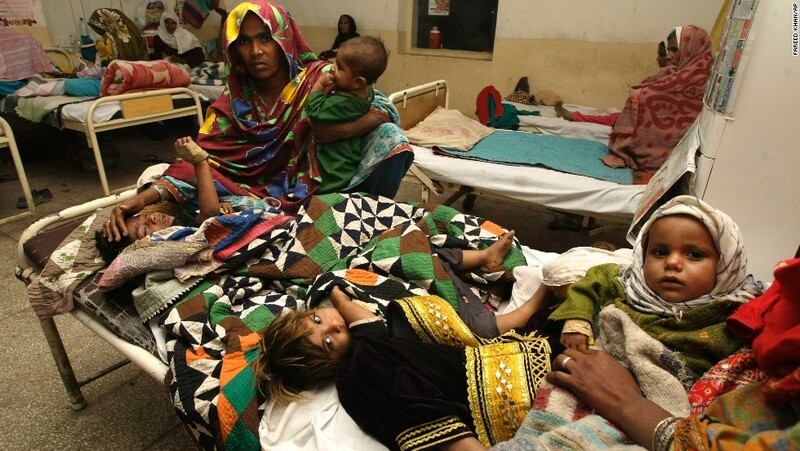 Tuberculosis, an infectious bacterial disease, killed an estimated 1.3 million in 2012. These are some of the infectious diseases that most concern health officials today. 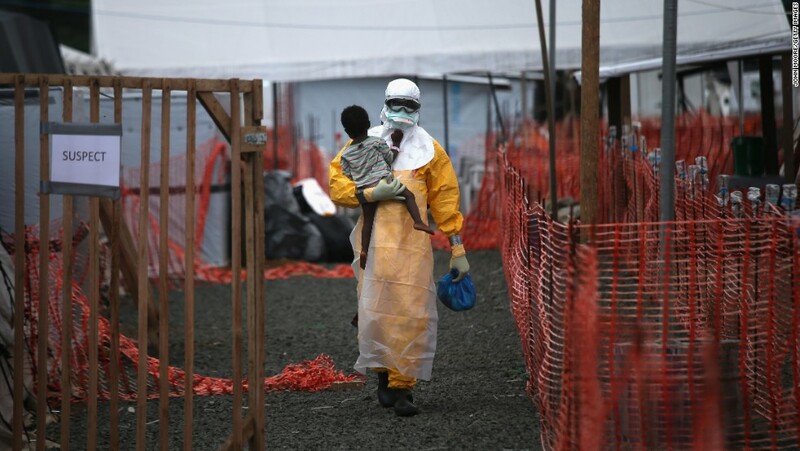 The 2014 epidemic of Ebola hemorrhagic fever in West Africa was the largest Ebola outbreak on record. The virus killed more than 11,300 people before it was declared over in 2016. The World Health Organization declared a public health emergency of international concern over Zika virus predicting 3 to 4 million would be infected within a year as it was “spreading explosively” throughout the Americas. Zika is the first mosquito-borne disease to cause a birth defect. The devastating birth defect is microcephaly. The virus is also associated with miscarriage, stillbirth and other neurological deficits. While not deadly in the way other epidemics are, there is a big impact on future generations when fewer children are born because parents are afraid of the virus.